After weeks or months of sending out resumes, you’ve finally been called for an interview. Now, as the hour of your meeting approaches, you find yourself beginning to feel nervous, the sweat begins to pour from your forehead, a wave of nausea washes over you, and the questions begin to swirl around your mind: What if they don’t like me? What if I say the wrong thing? What if I don’t make a good first impression? The initial encounter between a job applicant and a hiring manager can set the tone for the entire interview. In the ten to fifteen seconds of initially meeting the person that I am about to interview, I have already made up my mind about how this person presents himself. If it’s a negative first impression, the applicant will have to work hard during the interview and amaze me with well crafted responses to my questions in order to overcome the impression I already have in my head. The best way to counter a bad first impression is simply don’t make one. Here are a few tips to help ensure sure that those first ten to fifteen seconds count in your favor. It’s a no-brainer to say that you should never be late for an interview. Even a few minutes late can be a deal-breaker for some hiring managers. But what may be less obvious is the caution against arriving too early. Arriving at 1:30 for a 2:00 interview doesn’t make you look eager and proactive. It makes you look like you either can’t tell time, or that you have no consideration for the busy schedule of the hiring manager. Plan to arrive before your scheduled interview time, but no more than ten or fifteen minutes. This will allow you time to compose yourself and relax, but not be so early that your interviewer feels you are expecting him to alter his schedule to suit yours. 2. Dress Yourself Nicely, Present Yourself Professionally. I work in an office where “business casual” is the daily standard, and normally I wear a dress shirt and slacks at work. But on days when I conduct interviews, I wear a jacket. It’s a show of respect for a potential new employee, and I expect the same measure of respect in return. When I was growing up, we had a concept of “church clothes” versus “everyday clothes”, but as the times have changed over the years, attire worn at weekly services has grown increasingly casual, so this may no longer be a good measuring stick. Beyond the recommendation of “dress yourself nicely”, there is an even more basic piece of advice of “present yourself professionally.” Your interviewer will likely have made a decision about you within the first ten to fifteen seconds. Make sure that you take a few extra minutes of preparation to make the package as attractive as possible: shave, employ proper hygiene, run a comb or brush through your hair, accessorize appropriately, wear matching socks, cover any visible tattoos and remove any visible body piercings (unless you know for a fact that these won’t be a liability, I would assume they are, just to be safe). And of course, check that your zippers are zipped and your buttons are buttoned. Fans of the 1990’s sitcom “Designing Women” may remember an instance when Julia Sugarbaker inadvertently had the back of her dress tucked in her pantyhose and unknowingly mooned the mayor at a fashion event. Great television comedy, but after fifteen years of interviewing people, I can assure you that it is not as farfetched as you might think. One time, the receptionist came to my office to let me know that my 3:00 interview had arrived and she snickered as she added the words “and his shoes don’t match”. I walked from my office to the reception area with my mind focused on what I would find waiting for me. And then I walked the candidate back to my office for the interview, spending the entire time trying to catch glimpses of his fashion faux pas without being too obvious. Although I didn’t extend a job offer to him, it had nothing to do with his questionable fashion taste, but who can say how much that initial perception colored by opinions during the interview? All of your preparation has led to this one moment, but now that the moment is here, the preparation stops. It’s time to focus on making a good impression and building good rapport with your interviewer. The basic building blocks of building rapport are easy: offer a friendly smile and make eye contact. I interviewed a young man a few years that had some great qualifications and transferrable skills, but he never smiled during the entire interview. It was like interviewing one of the guards at Buckingham Palace. All throughout the interview, I smiled, I joked, I tried everything I could to get him to crack a smile, but never succeeded. In terms of background and experience, he was a good potential fit for the job, but I was left with an impression that he was overly serious, very rigid and wouldn’t attempt to have any fun at his job. I worried that his stone faced seriousness might have a negative impact on other members of the team that I was hiring for. Ultimately, I passed on him and hired someone else with lesser qualifications instead. The innocuous ritual of offering your hand to someone else conveys a sense of trust and respect to other person, as well as projecting a sense of self confidence that helps make a good first impression. A handshake should be firm and confident, but not dominating or bone-crushing. Don’t squeeze the life out of the other person’s hand. At the end of the handshake, if the other person has to shake their hand in order to relax the muscles or re-initiate blood flow to their extremity, then your handshake is too hard. Back off. On the other hand (pun intended), don’t offer a limp handshake. I have encountered a number of people whose concept of a handshake means nothing more than holding out their hand and letting me grip it and move it up and down for them. They do as little as possible and make me do all of the work. What do you think that tells a hiring manager about your overall work ethic? Your handshake is an important projection of you and your personality, As silly as it may seem, I recommend practicing your handshake with friends and family. A handshake can be too hard or too soft, and it may take several attempts to find one that feels natural for you, but also projects the correct level of respect for the other person. It is obvious common courtesy to say “thank you” at the end of an interview, but it rarely happens. I would estimate that less than 25% of the people that I interview thank me for my time when the interview is done, and hardly anyone says thank you at the beginning. These are words that every hiring manager likes to hear. “Thank you for setting up this interview. I know that you must be busy, but I appreciate the opportunity to meet with you and discuss my qualifications.” When done sincerely, it helps set the tone for the interview to follow. The candidate has come across as polite, respectful of me and my time, and truly interested in the position. 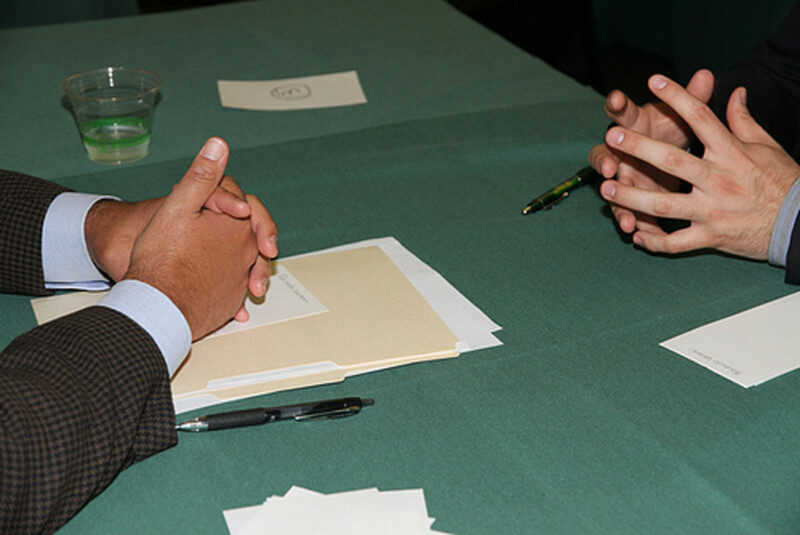 Do you have any additional tips or experiences to share on how to make a good first impression at a job interview? Do you have any questions have that I can answer, or related topics that I may want to address in a future hub? 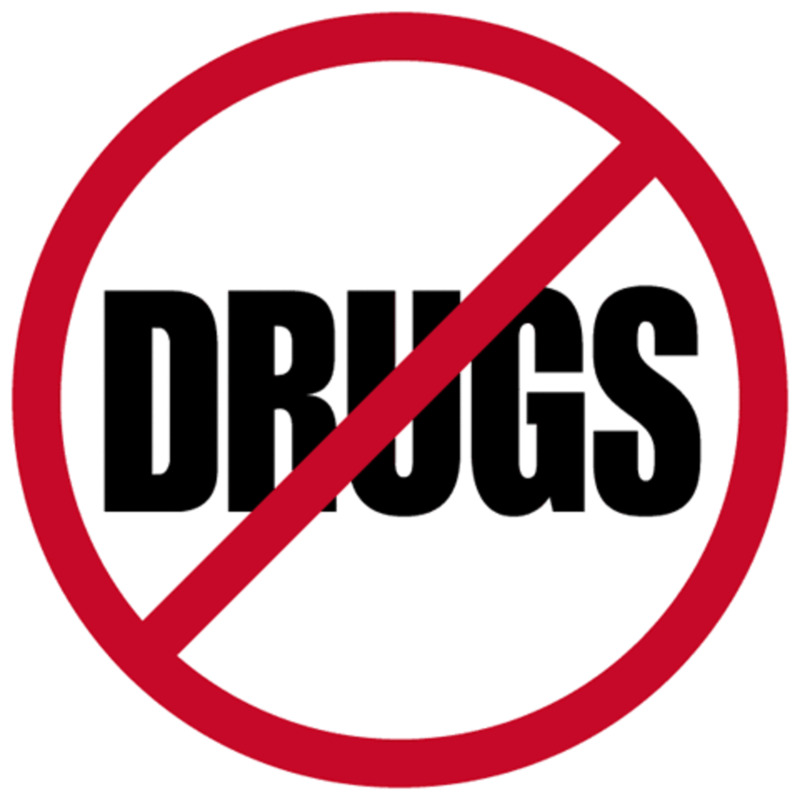 Top 10 Excuses given during an interview for not wanting to take a drug screening on the same day of the interview. thanks Kelly - its a whole different perspective when you do the hiring, isn't it?